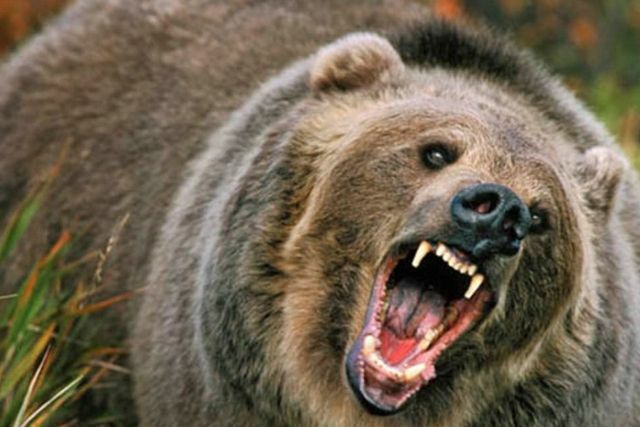 Road Rage: Beware the Bear behind the wheel! Anger has been the malady of sinful man since Cain rose up and slew his brother Abel in the Garden of Eden (Genesis 4:5-8). Anger, however, is a natural emotion that is not always sinful. For instance, the Bible describes the wrath of God and His fury against sin in over 500 instances [Holman Illustrated Bible Dictionary]. Anger can also describe the “righteous indignation” of the saints towards sin. Paul commands believers in Antioch to, “Be ye angry, and sin not: let not the sun go down upon your wrath” (Ephesians 4:26). In other words, righteous anger is slow to wrath and seeks resolution as soon as possible (Proverbs 14:29; James 1:19). The apostle challenged those same Christians in Ephesus to, “Let all bitterness, and wrath, and anger, and clamour, and evil speaking, be put away from you, with all malice” (Ephesians 4:31). 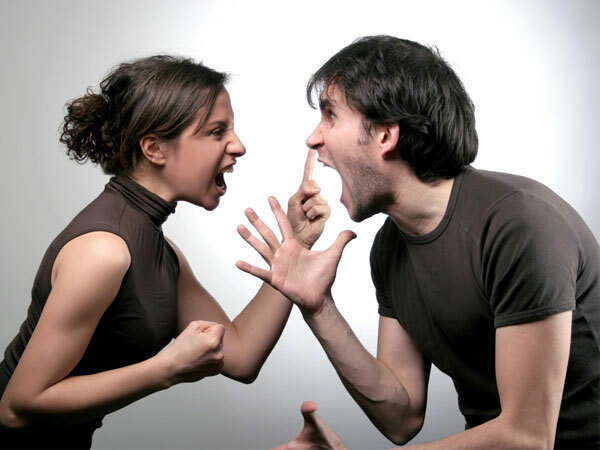 Let’s be honest; explosive, self-centered anger has become an emotion that characterizes the fabric of our marriages, homes, churches, communities and nation. 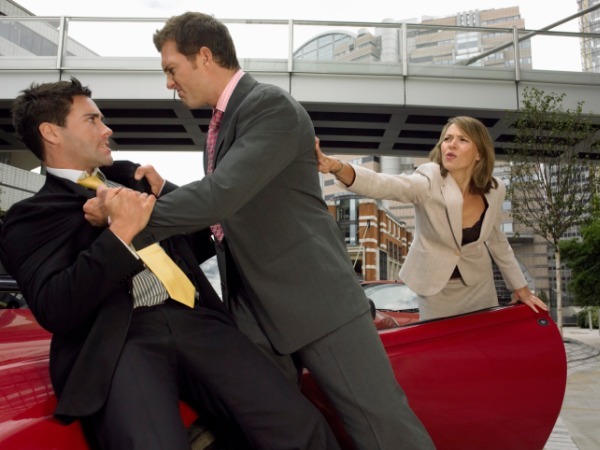 Anger is the sin behind senseless acts of abuse, slander, outbursts of violence, and a newer phenomenon known as “Road Rage”—an outburst of anger and violence against a total stranger who may have inadvertently “cut you off”…but who becomes the victim of your pent-up anger, bitterness and lack of restraint. In today’s proverb (17:12), Solomon warns it is better to cross paths with an angry she-bear seeking her cubs than be a companion or friend of a fool in the midst of his folly. Such is the case when you cross paths with an habitually angry man or woman. He is a danger to himself, his family, friends and acquaintances. This entry was posted in America, Children, Devotional, Family, Hillsdale Baptist Church, In the News and tagged Daily Wisdom from Proverbs, Devotional, Evil, Flesh, Spiritual disciplines, Tongue on September 17, 2016 by pastortravissmith.